One of the changes I noticed most from switching from Ubuntu 14.04 to 16.04 was the lack of borders, and use of shadows on windows. 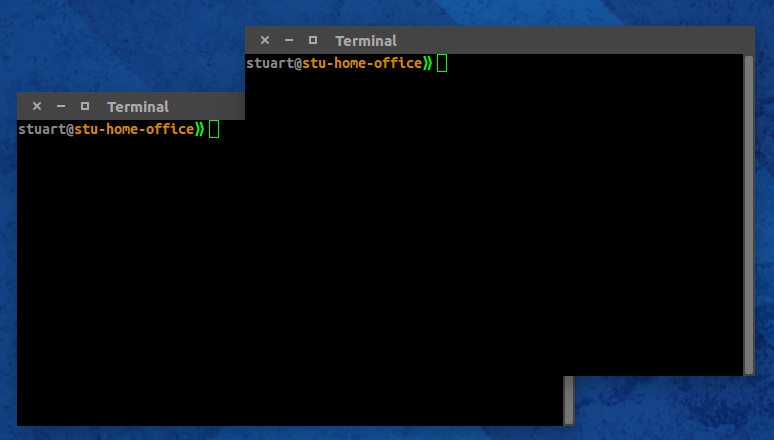 Initially, I thought this was pretty neat, but having black terminals that disappear into each other bothers me too much. Thus, I decided to restore the border. Then log out and in again. 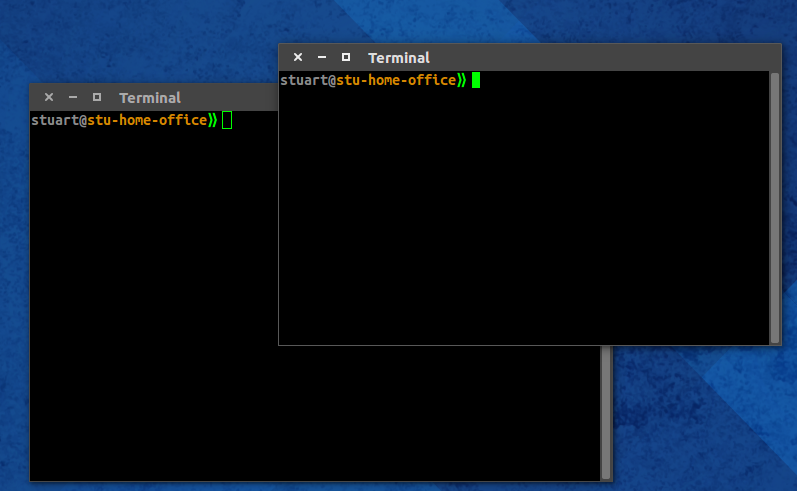 Ask Ubuntu - How do I add a border around windows but keep the current theme?